HomeWhat if we could solve global problems? In combining research talent and resources, the Alliance will be better equipped than any single institution to develop solutions to global challenges that transcend scholarly disciplines and national socio-economic boundaries. 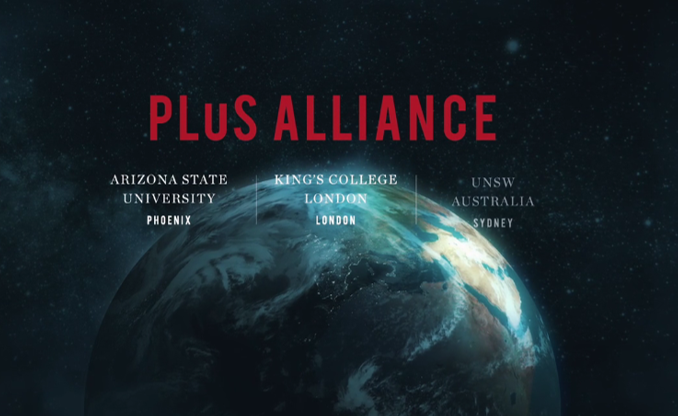 Key researchers in each institution – PLuS Alliance Fellows – are dedicated to working together across borders in pursuit of excellence in informed urbanisation, environmental sustainability, global health and wellbeing, social and distributive justice, and technology and innovation.